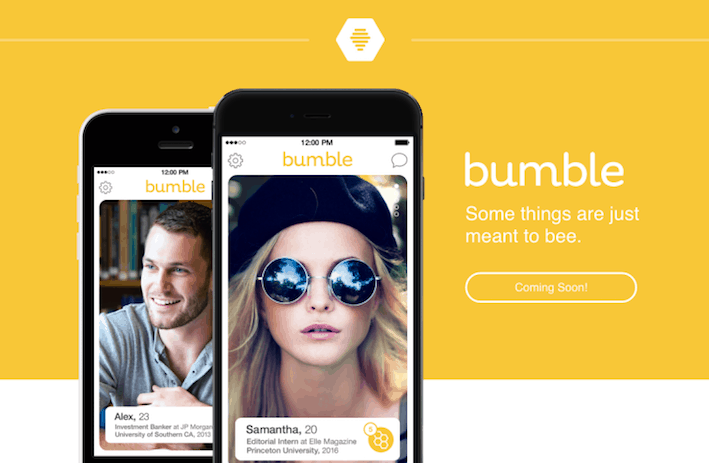 We all know about the giant dating platform Tinder. Its said that this app has got billions of swipes on daily basis. Its indeed a big number and it clearly shows the popularity of the app. But, the sad fact is most of the beautiful women on Tinder would already be occupied with lots of messages by other guys in their inboxes. So, in all this world of dating apps competition, you have to stand out from the rest and give a solid reason to the attractive girls out there to choose you as their partner. The best part is that all this is in your own hands. Well, you may ask me how to do this on tinder? The answer is simple and it’s your “Profile”. Yes, your Profile defines your personality. You have to make your profile look attractive and interesting for girls to get attracted. 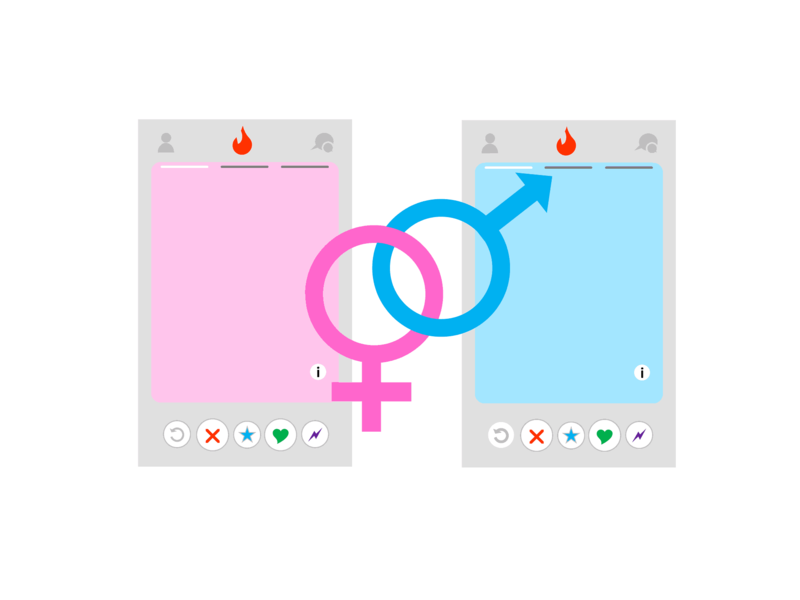 So, let’s check out some of the best Tinder hacks which will help you generate more right swipes towards your profile. 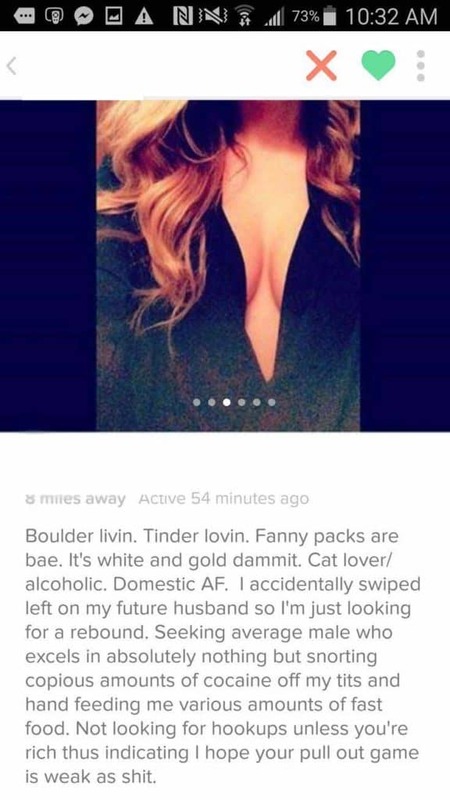 Think of your Tinder profile as an advertisement. You have only first few seconds to create a good impression to attract that male/female towards you. If you have a great opening line, then it’s surely going to create a good and over lasting experience on the other side. Just be a little creative and present some eye catchy opening line, which will urge the person to read up the whole bio and instantly swipe right. 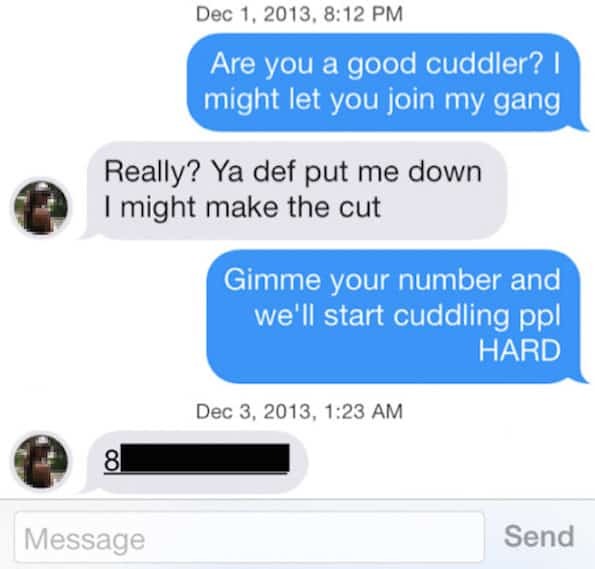 According to us, best Tinder opening lines are the ones which are funny and witty to read. If you are not a funny guy, then just be confident and positive at the time of writing up a bio. Make it look so attractive that you should get a Super like on your Tinder Profile. Just remember, that what may work for me, may not work for everyone. 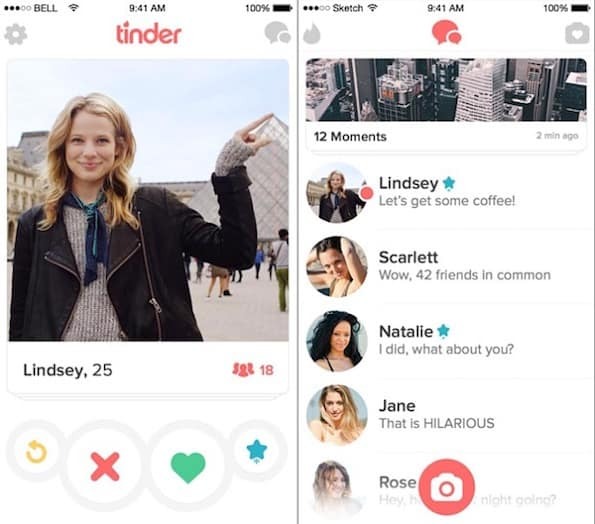 Tinder opening lines depend upon the area, culture, and the person personality and age. So, keep experimenting and checking out different pickup lines over the Internet. People don’t understand that bio and photos uploaded on your Tinder account are the ones going to make it or break it for you. Believe it or not, if you don’t learn to curate an attractive bio then sorry to say you are probably out of the game. 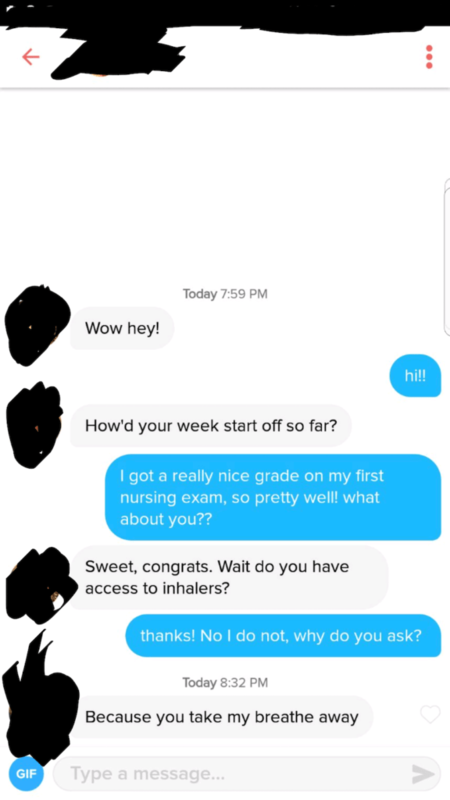 There are millions of users on Tinder and to stand out from the crowd you have to use a little brain. But, why worry as we are here! We will help you create a great and awesome but which will surely attract a chicken towards you. Just don’t stop reading! The most important thing which you must be aware at the time of writing a bio is that you should be original and yourself. Never try to fake things! It may help you in the short run, but it’s surely going to hurt you in the long term. Just be bold and confident about who you are! Remember, not to overdo anything! So, what are you waiting for? Just open that box and start writing out a great bio for yourself. If you are not much confident about your grammar, then take the help of editing tools like Grammarly. They will surely help you avoid making mistakes. Another important thing to notice is that you should be within your limits. Don’t create a boring but, instead keep it straight to the point so it looks interesting to read. We recommend you to keep changing your bio from time to time so you know what works best for you! Try to look at other people’s bio to learn this art. Because at the end of the day, it’s all about attracting the other gender. Let’s come out of the myth that says that looks don’t matter for girls. You may like it or not, but in the case of Tinder, you’re going to be judged by your photos only. Its said that women have this special gift where they can easily form an opinion about you by just looking at your photo. A study has also shown that woman just takes 1/10th of a second to form an opinion about having a look at your snapshot. So, from the above points, we can easily conclude that pictures play a great role in generating right swipes. Tinder also helps you in this thing by shuffling your photos from time to time to see what works best for you. But at the end of the day, it’s an algorithm doing all the stuff and you would need a little bit of brain to be creative and interesting. The first thing which you must know is that your profile should be having at least 3-4 good photos as this will increase the chances of success rate. Make sure you upload single photos and avoid any photos with your friend’s circle, especially the one with the opposite gender. You should display at least 2/3rd of your body and for that, you have to be a little away from the camera. Make sure there are at least one or two pictures where you are laughing or smiling. Don’t upload any creepy one! The photo which you think is your best one should be kept for the last. Last, but not the least, make sure you don’t upload blurry photos on the platform. Blurry photos don’t make you look good and some may form an opinion by looking at such photos that you are probably hiding something. Here’s a tip: Go and ask your female friends to let you know about your best photos. You can show them a series of photos and ask them to rate or review those photos. The photos with the best ratings and reviews can be uploaded on Tinder. If you have got a great Instagram account with a good reach or quality photos then you can insert this detail in your bio. This will help any new female to know a little more about you and linking your Instagram account gives a feel that you are open to let the other side know about you. Well, everyone doesn’t know this feature, but Tinder uses an algorithm to find potential matches for you based on the pages you have liked on Facebook. So, what you have to do? It’s very simple! Just go on Facebook and like all your pages which you are interested in such as pages of movie, series, novels, etc. Based on these likings, you will be suggested with girls having the similar liking. #6 Don’t Just Swipe Right On Every Profile! This is also a mistake performed by most of the Tinder users where they keep swiping right on all the profiles. Well, you may think that this will increase your chances of getting up matched with many potential partners but that’s a wrong thought! Many apps for hookup works in that way, but Tinder thinks this in opposite way! 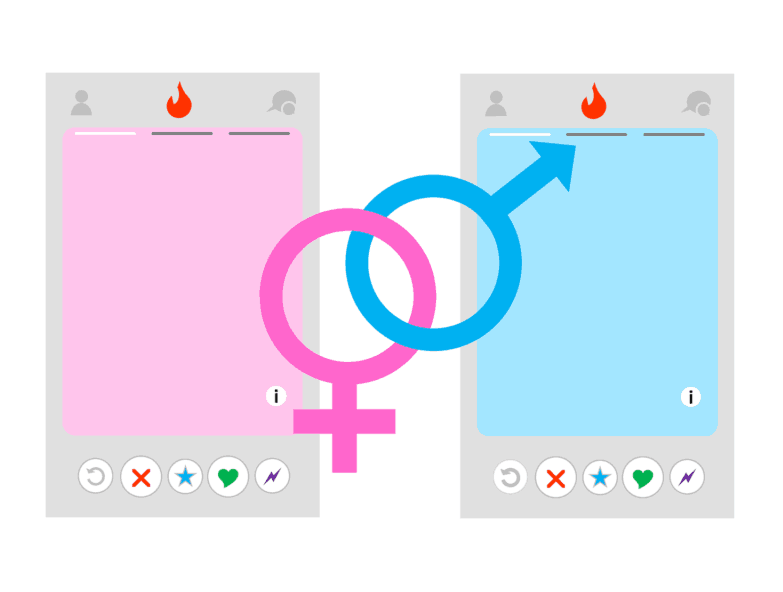 Tinder algorithm has a self-punishing feature which will affect your matches if you are found swiping right most of the time. Just don’t swipe right for the sake of swiping! Learn to be a bit choosy and swipe right on the profiles with whom you really want to get matched up. 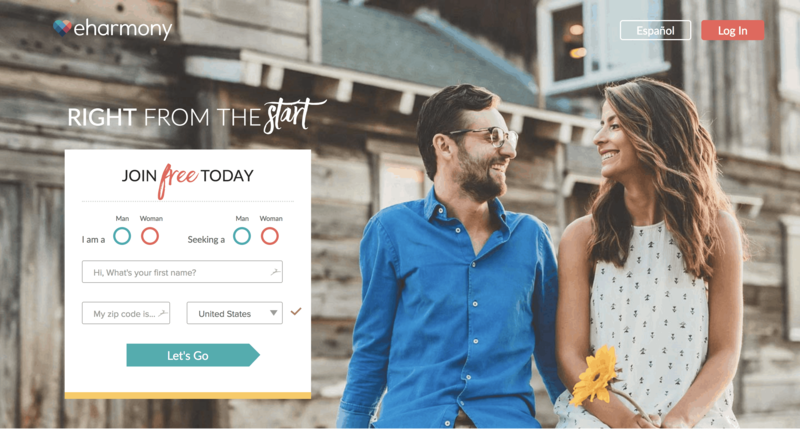 If you want to save your time by knowing who has already liked you, then you can subscribe to premium plans of Tinder known as Tinder Plus or Tinder Gold. So, you have got your match on Tinder! Congratulations on that! But, my friend the real journey has just begun. Till now it was only a warm up! It’s now time to learn the art of communicating well. The most common mistake that guys tend to make on Tinder is waiting for the girl to text them first. But, let me tell you two things. First, the girl may have got matched with hundreds of guys, so she may not have time to reach out herself to everyone. Second, some girls live on their attitude and they want the guys to break the ice! So, keeping this in mind go ahead and text her first! If you want to get a reply back, then make sure you are texting something great as your first message. These first few words only are going to catch the attention, make a first impression and get the girl to reply you. So, you have passed another test and got to know each other by chatting. We want to congratulate you for completing half of your journey. The next big step is to ask her out on a date. Keeping till chats are not going to help you at all. You have to learn to ask her out. So, you see in the above message you have indicated the place, the timing, and you have also given her a freedom to choose an alternative place, if she wants to. The best part is that, if everything goes right within that one hour, then she may accompany you to the mall also. So, if you were only acting to go to a place, then you would have no other choice but to actually go there. So, keep your budget and timing ready. Also, remember not to ask her if you can pick up. This will make her feel safer. At least try to avoid this on your first meetup. If you have planned your first date some days in advance, then make sure you have a normal conversation at least a day before the meetup date. This will also remind her and also show that you are a responsible and serious person who will be good for long term. Remember you’re there not just to Hook up, but first to make her comfortable with you. #9 End It By Getting Her Number! While you have had your initial chats, make sure you approach her with her phone number. You can try to use some creative ways or play some games to let her automatically give you her number, having no other choice. Just Google once and you will know what we are talking about! 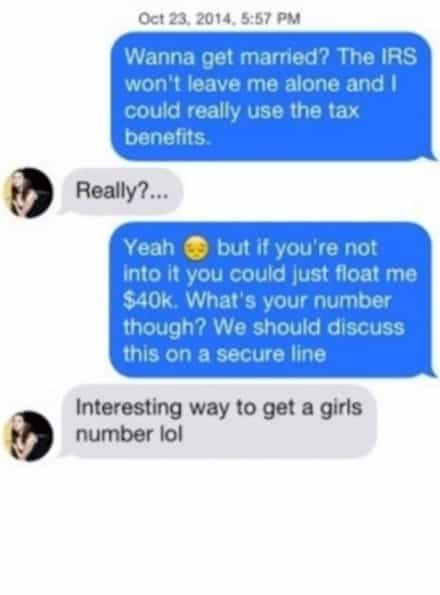 Having her number on hand will help you have alternative contacts in case something goes wrong with anyone of yours Tinder account. Not to mention, that if she actually gives you her phone number easily then it’s a clear sign that she is interested in dating you. #10 Be Confident & Be Yourself! We know it may be a little hard to actually remember all these texting rules and what not! But, trust me all this for your own betterment only. Just learn these rules one and start implementing. You will soon see that these rules become a part of your daily life! In all this stuff, always remember never to lose confidence! All these rules come second after your confidence and personality. The main priority should always be being yourself! 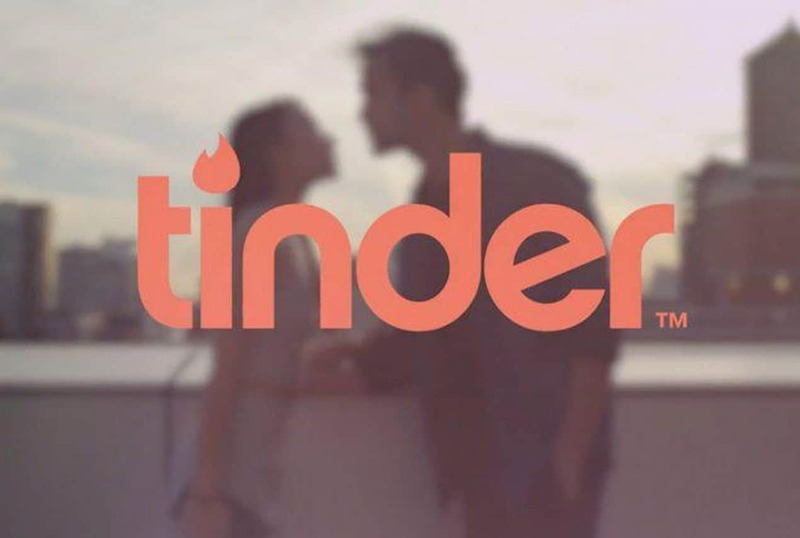 So, go out and start using these simple and effective Tinder hacks. Peace! 1.6 #6 Don’t Just Swipe Right On Every Profile! 1.9 #9 End It By Getting Her Number! 1.10 #10 Be Confident & Be Yourself!